Save 20% Over Individual Equipment Rental! Moving up... 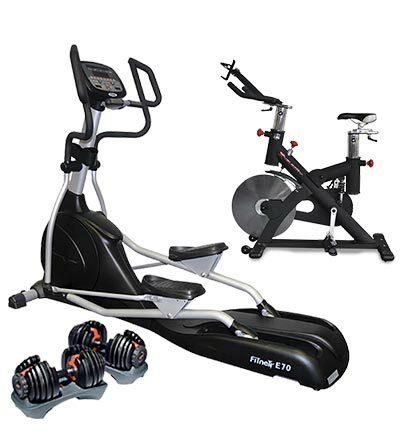 The FitDel Standard Gym is everything you need for a full body workout with a little variety. Rent Today ~ Delivered Tomorrow!